We are replacing condos in a very nice condo association Yarmouth Maine. 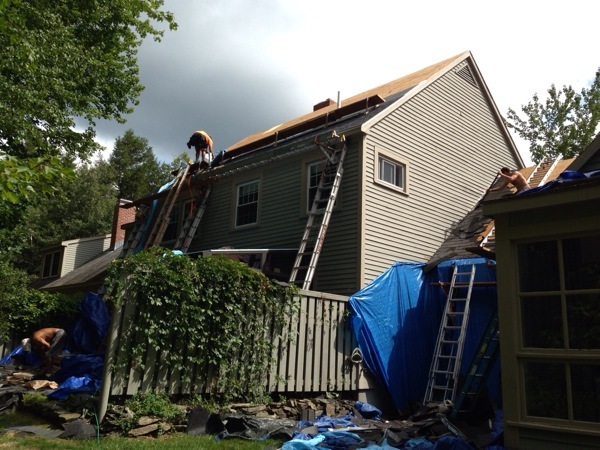 We are installing landmark series Pewterwood architectural roofing shingles with full coverage CertainTeed Winterguard ice & water shield and white drip edge to all rooflines. 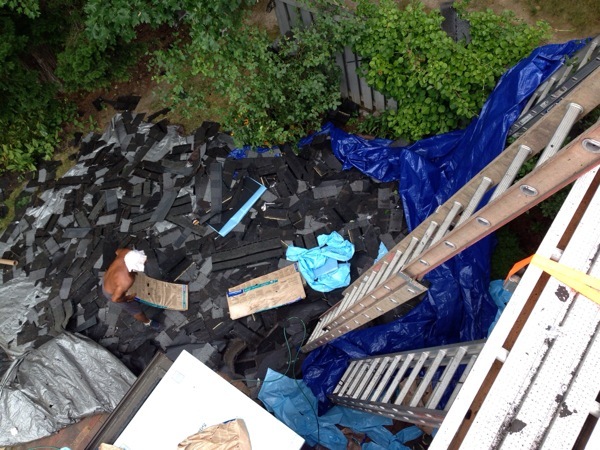 Call us today so we can help you replace your new roof, all of our guys work very and install the highest quality level of roof replacements. 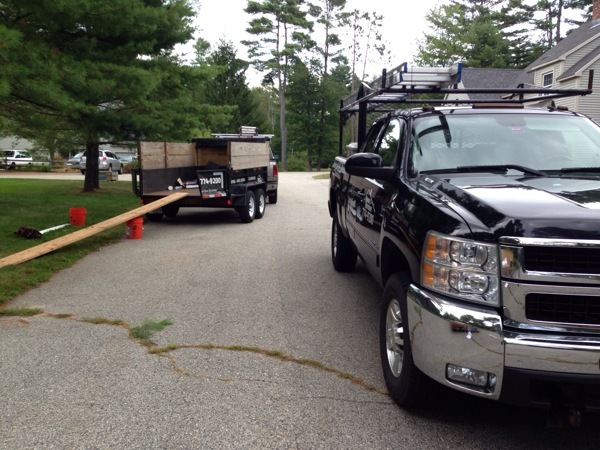 We enjoy working in Yarmouth Maine because the homes up here are absolutely beautiful, along the coast of Maine the ocean and the severe weather can cause damage to your asphalt roofing shingles. We give the you the facts about your roof with our photos, and we use the best roofing software to show you which roofing shingles are best. 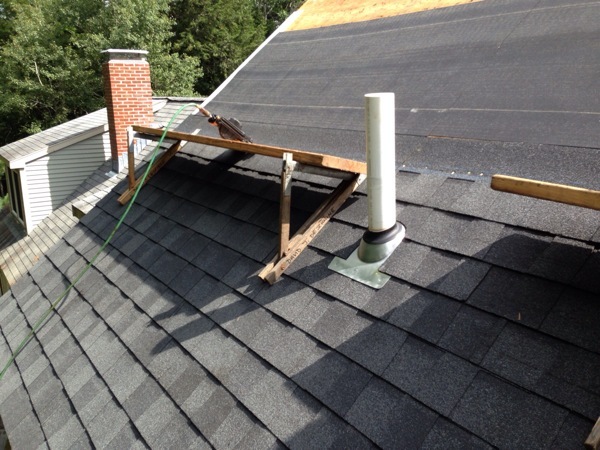 We offer roof inspections in Yarmouth so make sure to get on our list to find out if you need to have some type of ice and water shield installed, we also do heat tapes to help melt snow and ice along the eaves and overhangs. 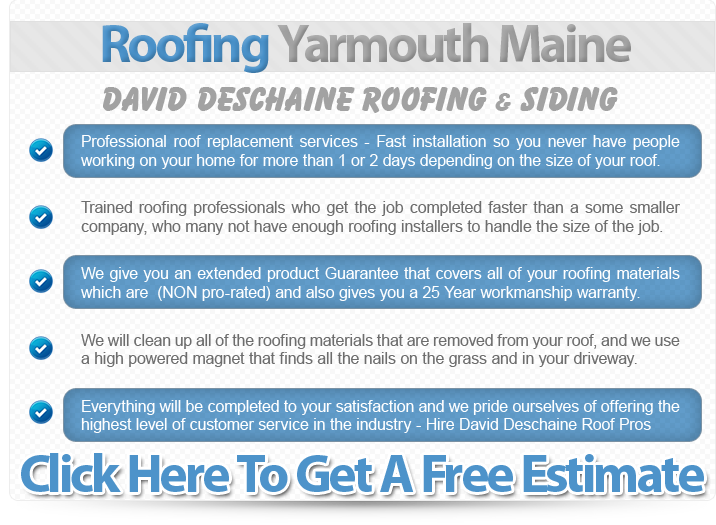 Get you roof ready for the winter, and we can look at the current roofing condition, and see why we have so many satisfied roofing customers in Yarmouth. We would be glad to visit your home and give a Free Inspection of your roof, and we can help with your color selection so your new roof will compliment your home.